Do I need a Tablet? Frankly, if you’re one of those who have asked that question you wouldn’t be lame to have thought about it, no. 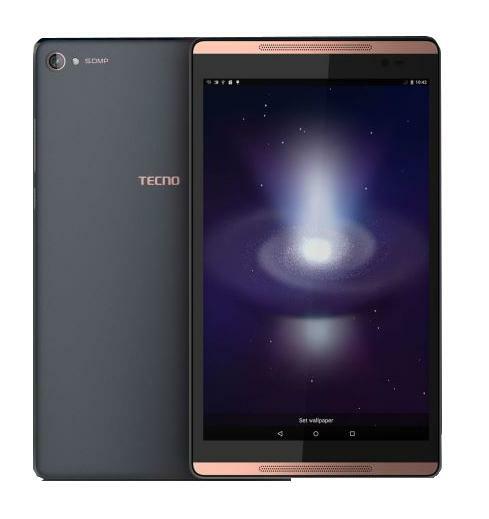 In fact, one can do things so amazing with smart phones these days that one has to wonder “Who needs a Tablet?” But the thing is, you cannot swap a Tablet for any smart phone especially if a “Portable PC” in any regard is what you’re looking for. Here’s why. You just can’t ignore it; Tablets have larger and more immersive display screens. Take for instance, the 8.0” Touch screen of the DroiPad8is twice the screen size of your iPhone 4;the screen size and high image definition of Tablets clearly bring the letters in your e-documents to life. That means you can enjoy reading your daily e-news, e-books, blog posts and documents from your Tablet without having to squint while you read. Who says screen size does not matter? As smart as your mobile phone may be, you just can’t do your regular office work from your mobile (well, unless chatting on social media actually brings home the pay cheque). In any case, the DroiPad8 matches your regular laptop in performance with a 1.3GHz Quad Core Processor and this is powered by the latest Android 5.0 Lollipop OS, giving your tablet stability and speed. If what you want is a portable work station (without wanting to lug a laptop around), then your best bet will be to get a tablet. Your B2B or B2C presentation can be done with the Tablet over lunch, say, in a cafeteria across the street -no boardroom and projectors. “Tabs” as they are fondly called have one very strong selling point and that is their ability to run a wider range of work software suites seamlessly. You can share your graph, pie-chats and data without worries of software failure with a client. 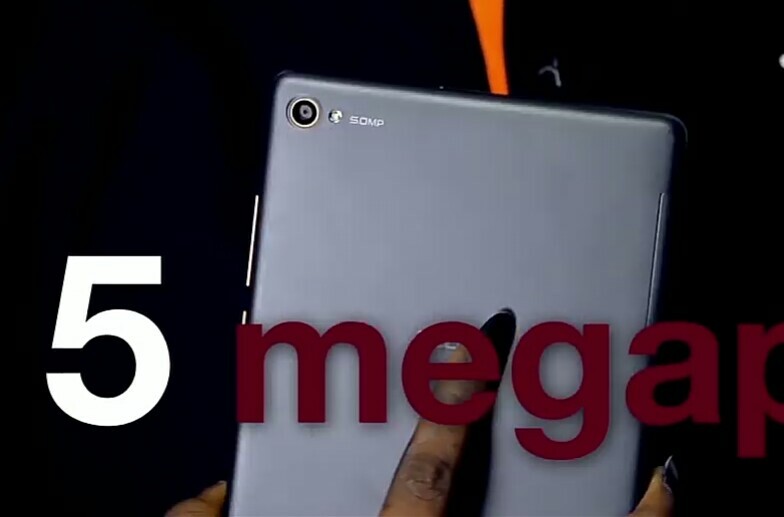 A top of the range Tablet like the DroiPad8 can stomach as much as16GB internal storage space with 1GB RAM in its ultra-slim belly that is enough storage space for any App or work kit anyone would love to install on their Tablet. Alright, you could say any smart phone can do that (play movies and music videos) but how good can they do it? Tablets are designed for immersive entertainment, you can enjoy long hours of music and videos whether on the road or in the comfort of your home with superior display and sound quality. Selfies are much bolder on Tabs and that’s a plus if you’re someone who enjoys keeping impressive photo library of yourself and loved ones, a Tablet like the DroiPad8 is a equipped with 5.0Mega pixel AF Back Camera and 2.0 Mega pixel Front Camera giving users the power to create breathtaking pictures with every click of the shutter; the bolder your selfies, the better. It is common knowledge especially in the world of mobile Tech that great stuff can come in smaller, sleeker packages and for lack of a better example, the DroiPad8 once again cuts it for me. Top of the range Tablets are as sleek as it can get giving users the freedom to travel feather-lite while they enjoy the performance of a PC in the palm of their hands. You have to power on/off your laptop most times—while waiting for it to come out even if you hibernate it. Just unlock the screen of your tablet and it is ready to use. As long as it is charged, you are ready to go in less than 2 seconds. Tablets like your smart phones have a number of Quick Settings options, which means you can adjust screen brightness and turn Bluetooth on or off, activate Flight mode or GPS, by swiping down from the top of your screen. The DroiPad8 gives you even more options.